By E.J. Schultz . Published on March 06, 2014. On most workdays Lauren Fleischer is a typical consumer packaged goods marketer, guiding products like Sour Patch Kids as the senior associate brand manager for candy at Mondelez International. But on Fridays, she takes a sharp turn into the tech world, overseeing a startup called Prankstr, a digital tool that allows users to pull elaborate pranks on social media. The project is one of the first programs launched by Mondelez's "Mobile Futures" initiative, which pairs brand executives with a venture-development firm in an attempt to infuse a more entrepreneurial attitude at the company, whose brands include Oreo and Nabisco. 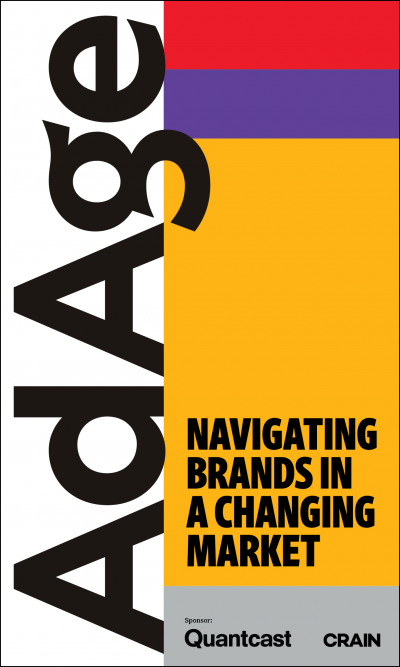 Other consumer packaged goods companies have launched similar programs in recent years. But the Mondelez program, which began in 2012, seems especially critical as the marketer looks to grow its North American mobile and digital spending from about a quarter of its media budget to more than half of all spending by 2016. 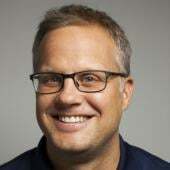 The company is partnering with a venture development firm called Prehype, which is helping to build and launch the startups. The ventures get seed funding from Mondelez, and plans include using the projects to market Mondelez brands. But ultimately, the programs will be run as stand-alone startups and negotiations are already underway with brands not owned by Mondelez. The first startups out of the gate are Prankstr and another called Betabox, which seeks to adapt traditional product sampling to the digital age by pairing brands with ecommerce partners. Prankstr seizes on the rising popularity of online pranking. There are some 50 million prank videos currently on YouTube, according to Mondelez. Prankstr seeks to do for pranks "what Instagram did for photos," by making them easily shareable, the company said in a statement. The tool, now housed at beta.prankstr.me, allows users to select from one of seven prank options, create custom content, and then record and share reactions from friends on social media. For instance, one option called "Off to the Beach" might allows users to fool their friends into thinking they are traveling on an exotic vacation, complete with pictures. Another option called "F*ck My Life," simulates everyday mishaps to see if friends help out or make fun of you. 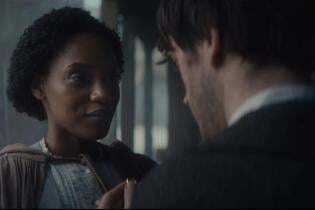 "The greater idea is that we are helping consumers become better storytellers so they can really show others how creative they can be," Ms. Fleischer said. She works out of Mondelez's East Hanover, N.J. office and dedicates about 20% of her company time to the project. While the startups don't have dedicated office space, Mondelez managers often work out of Prehype's office in New York City. What does any of it have to do with CPG marketing? As of now, Prankstr does not include any ad platforms. But Ms. Fleischer envisions brands partnering with the tool to sponsor specific pranks. She cited the rising popularity of April Fool's Day brand spoofs such as Scope Bacon mouthwash or Mondelez's own "Shower Patch Kids" body wash.
At the same time, she said Mondelez executives are learning how to move faster and be more entrepreneurial, since the start-ups live independently from the company's brands. 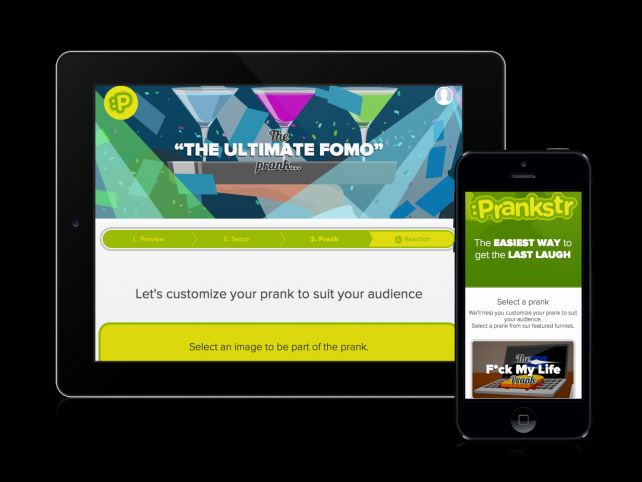 Prankstr was launched within 90 days of its conception. 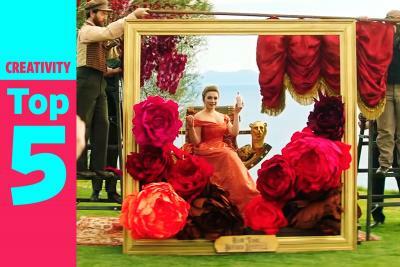 "With a big brand, you are often waiting for perfection," she said. But this "really allowed us to take risks and see how people react." The Betabox project is already test marketing programs with Mondelez brands belVita breakfast biscuits and Sour Patch Kids. The business-to-business initiative allows brands to target product samples at specific audiences by partnering with e-commerce companies. The goal is to create a more efficient sampling program than merely handing out products at a grocery store to random shoppers. 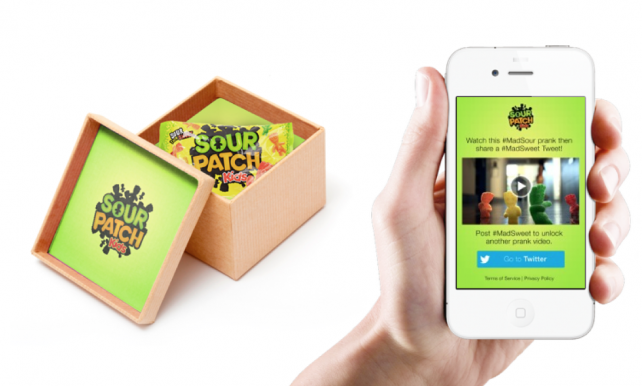 Mondelez's newly launched Sour Patch Kids gum, for example, is partnering with online t-shirt retailer Bustedtees.com in a sampling program in which buyers get a surprise free pack of gum with their purchase, said Eric Klein, a senior associate brand manager for belVita, who works part-time on Betabox. 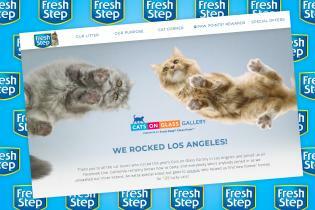 The shipments direct consumers to a mobile site in which they can enter a sweepstakes and get other branded content. Mr. Klein said Betabox is also in discussions with brands that are not in the Mondelez portfolio, including cosmetics. Asked if Betabox would avoid brands that compete with Mondelez, he said execs "haven't had that discussion yet." Ms. Fleischer stressed that when the two projects are "fully up and running and totally spun off, Mondelez would have a stake in them, but they would be completely unique companies."